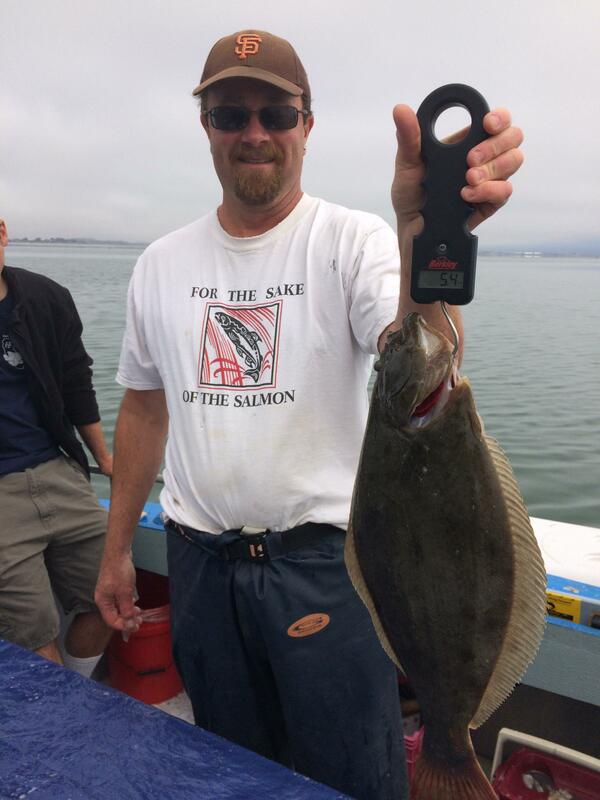 Fisheries consultant Ross Taylor weighs a California halibut caught in Humboldt Bay for Baykeeper's Mercury Assessment. Have you wondered whether it is safe to eat fish from Humboldt Bay? Humboldt Baykeeper has been testing mercury levels in local fish with today’s guest, fisheries consultant Ross Taylor. Results have shown that most local fish are safe to eat in moderation – with a few exceptions. Tune in to learn more about how you can keep eating heart-healthy wild fish while reducing the risk of mercury exposure for you and your family. Thanks to the Wiyot Tribe, volunteer fishermen, and funding from the California Environmental Protection Agency for making this project possible! Have you wondered whether it is safe to eat fish from Humboldt Bay? Tune in to learn about mercury levels in Humboldt Bay fish, and which ones are the best choices for avoiding mercury exposure. For more info, visit humboldtbaykeeper.org or like us on Facebook. To receive our e-newsletter, send a message to alerts@humboldtbaykeeper.org.